Humanitarian Association “Il Chicco” is a voluntary association, non profit, apolitical recognized with Romanian legal personality based on the civil sentence according to the civil judgement of the court of Iasi number 78 of the July 21 1993. The mission of humanitarian association “Il Chicco” is to offer social services,hospitality, care,rehabilitation, education aimed at the socio professional integration of socially disadvantaged people.The main purpose is that desinstitutionalization. 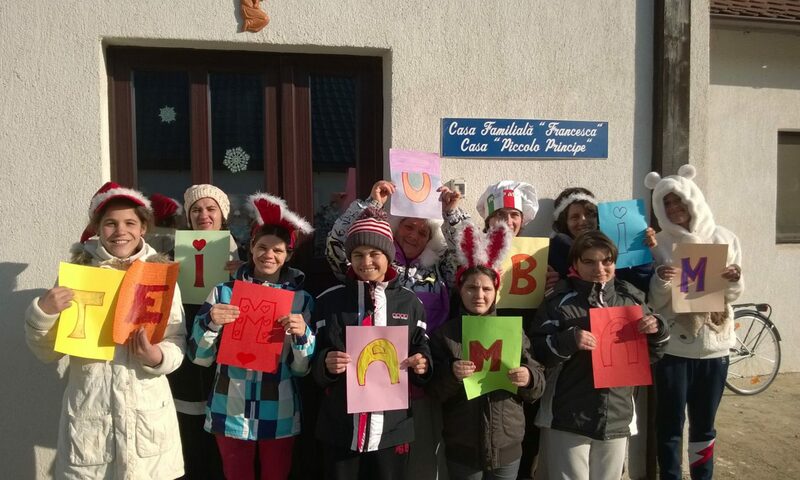 -support for the social disadvantaged families of the local Iasi and Barnova community, expecially for children to prevent family and school abandonment through the opening of Day Centres.